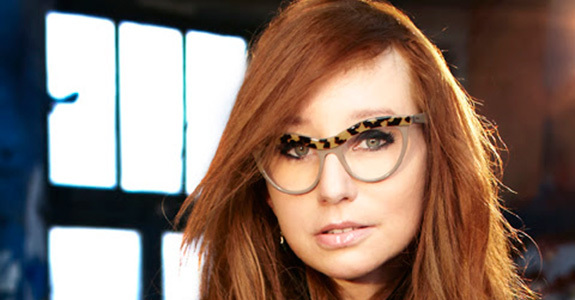 Finally we have our very first taste of (my goddess) Tori Amos‘ highly-anticipated upcoming 14th studio album, Unrepentant Geraldines, due out May 13th via Mercury Classics. The lead single is “Trouble’s Lament,” which upon a couple of repeat listens is definitely growing on me a lot. It for sure has (Americana / folk) shades of previous Tori albums such as Scarlet’s Walk, The Beekeeper and American Doll Posse. The initial general concensus among us Toriphiles has been mostly on the positive side, I know we’re all beyond excited to hear more. Her last three albums (Abnormally Attracted to Sin, Midwinter Graces and Night Of Hunters) didn’t really connect with me as much as I wanted them to so I’m seriously counting on this to be yet a stellar album from Tori. 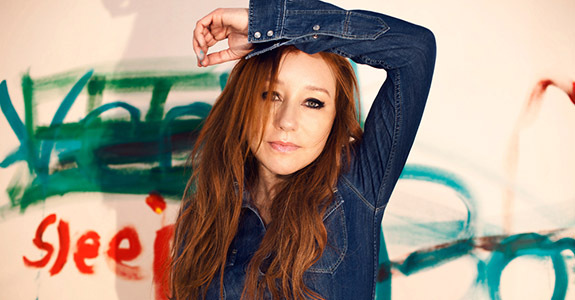 Plus she’ll be heading out on a (possibly solo) US tour … I’ve already secured myself a 4th row seat when she swings by Los Angeles’ Greek Theatre on July 23rd. There’s nothing quite like witnessing Tori play live, this will probably somewhere near my 30th show, after all these years she still remains my favorite musical artist!